Fully Furnished Apartment with AC & Water Inc!! Living right in the city doesn’t need to be all compromises – this fantastic apartment offers you a sought-after lifestyle with luxury fittings. 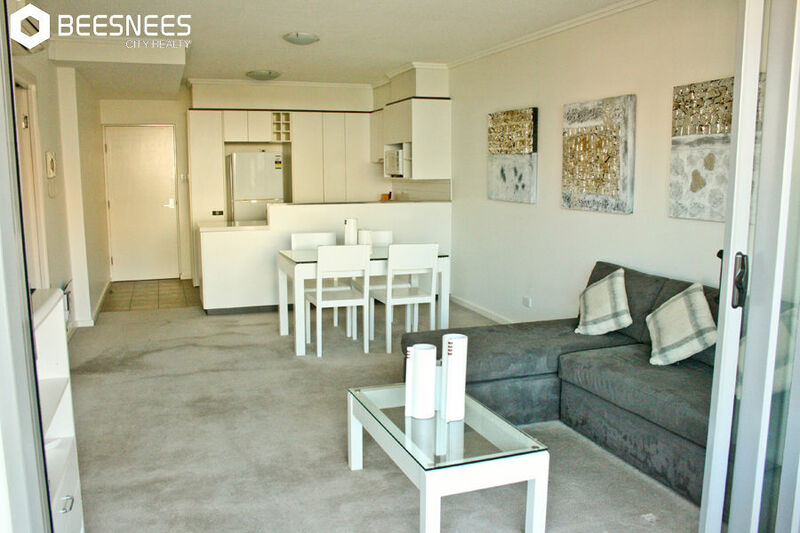 The sought-after “Gala” apartments are less than a 10 minute walk to the Queen Street Mall and the CBD. ** Additional utilities (power, gas, Phone/internet & Hot Water) are the tenantâs responsibility direct with the supplier and are not included.